Geek ornaments not geeky enough? Build them out of LEGOs for maximum geek. Are your standard Christmas ornaments not earning you enough wedgies or swirlies? 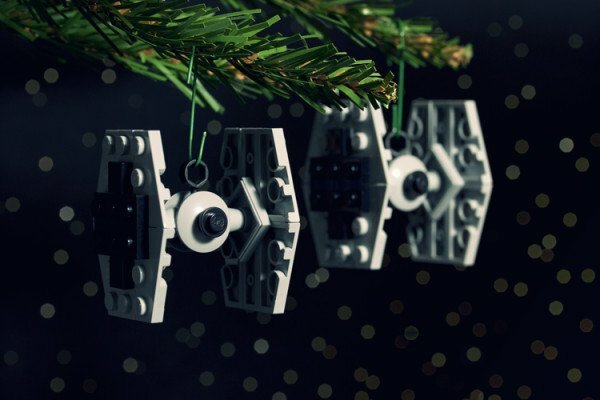 Take matters into your own hands by building your own geeky ornaments out of LEGOs this holiday season. 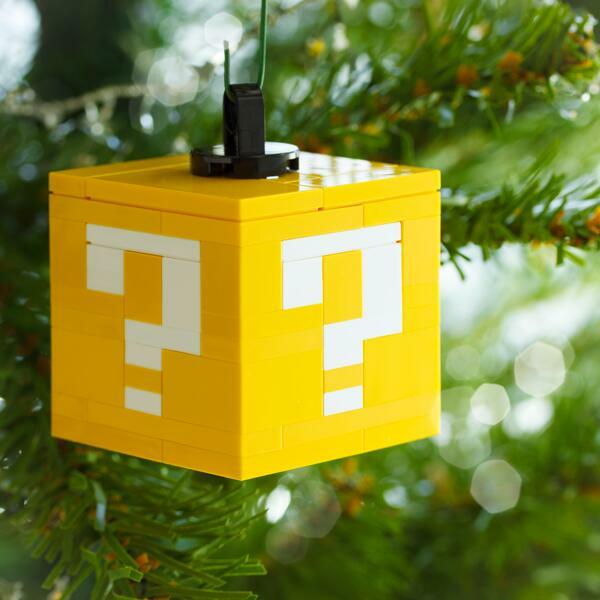 The DIY ornaments by Chris McVeigh are guaranteed to make any bully want to punch you in the stomach and demand your lunch money—perfect by geek standards. 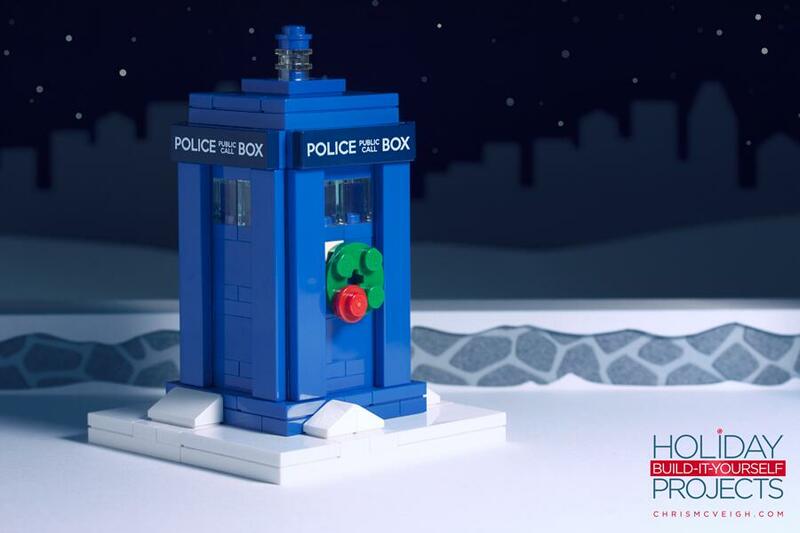 On his website, McVeigh has parts lists and building instructions for all manner of geek ornaments from Star Wars to Mario Bros. to Doctor Who, and you can buy some of the kits directly from him if you don’t feel like ordering the parts yourself. Then, just follow the instructions to deck out your home with only the finest in LEGO decor, and wait for the compliments to start rolling in. Protect your fully armed and operational Christmas tree.